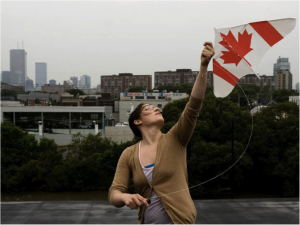 Despite fears of police response, a small group of protesters flew kites on a rooftop in Downtown Toronto to protest the G20 summit. 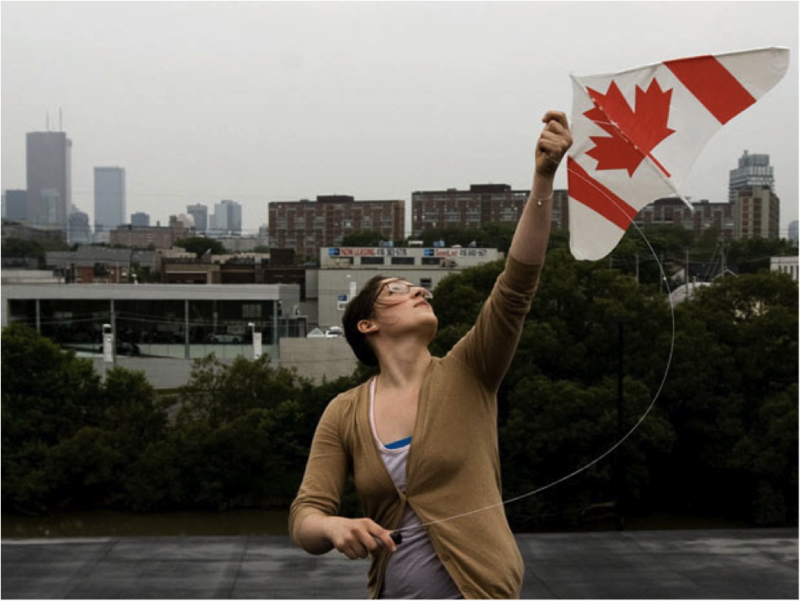 Tyler Anderson/National Post Cait McGrath flies a kite on a downtown Toronto rooftop to protest the G20 summit on Saturday. 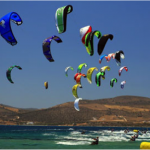 An experienced kite surfer died after he was lifted by a gust of wind and flung against rocks, an inquest heard yesterday. 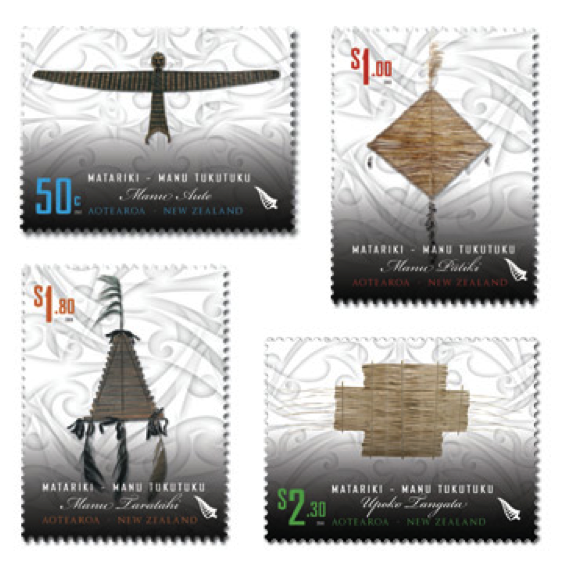 New Zealand Post recently released Maori Kite Stamps. They are beautifully done. 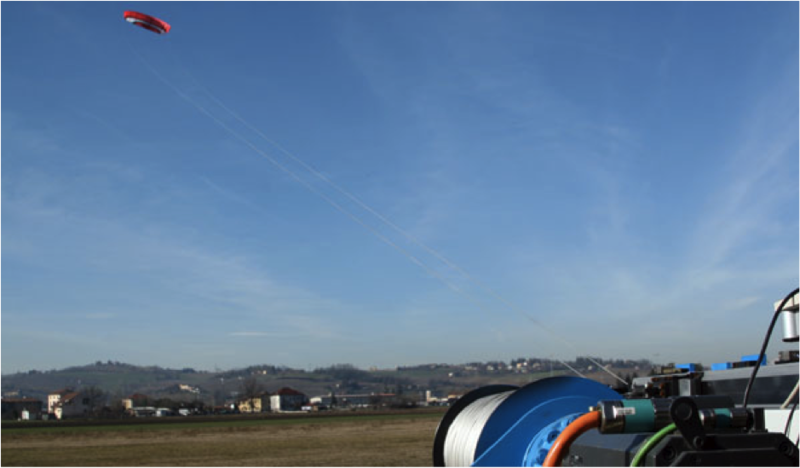 The web site has posted technical and historical details on each specific kite. 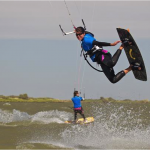 For additional kite details click on ‘issue information’. 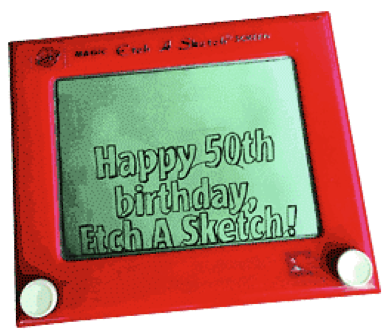 Russ Mozier www.kitesonstamps.webs.com has informed me that this is the tip of the iceberg! 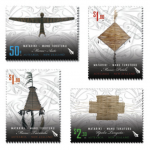 There were 12 new kite stamps released in 2009 and 6 released so far in 2010. More than 2000 people have turned up for a kite day in Auckland as the Matariki Festival draws to a close. 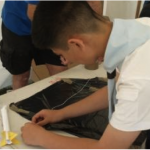 Organiser Mikki-Tae Tapara says that people have been taking part in traditional kite-making workshops and kapa haka lessons. 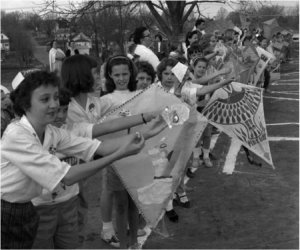 Tapara says kites symbolise the connectors between the heavens and the earth. Scottish Natural Heritage has launched a new campaign called “Simple Pleasures, Easily Found” It aims to remind people especially those living in cities, that there are simple ways to have fun without spending lots of money or needing specialist equipment or planning. 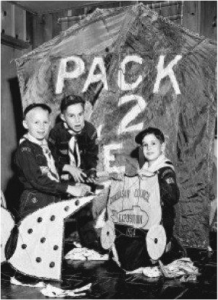 Or, they could start a kite club! Simple pleasures were easily found at a kite carnival in April 1958 at the Jefferson School in Southeast Missouri. 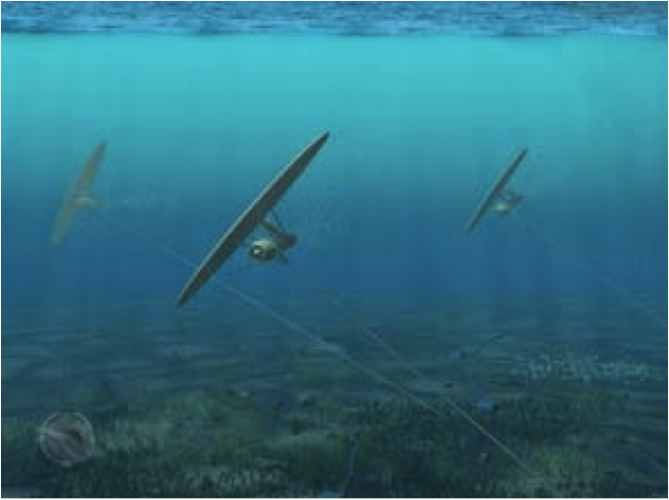 There is continued progress in the renewable energy system using underwater kite power. 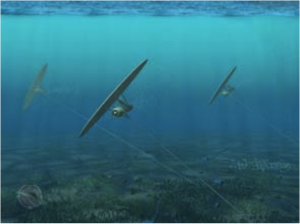 A Swedish startup has secured 2 million euros ($2.57 million) to test a prototype of an underwater kite that will harness tidal power in Northern Ireland next year. than current tidal systems and cheaper to manufacture. 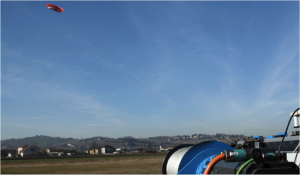 Kitenergy: an Italian based company developing kite-power technology. 1954 Scouts make kites in Tennessee…when there was not a creativity crisis! 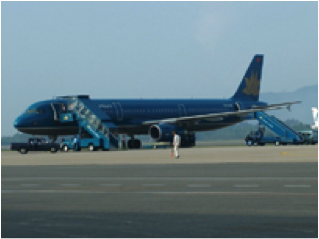 Kite-flying on the Da Nang Airport runway Thursday caused take-off and landing delays at the central airport, an official from Vietnam Airlines said. 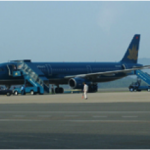 At around 5 p.m., air traffic controlers stopped all flights from taking off or landing at Da Nang airport when they saw a group of children flying kites on the runway, said Huynh Thi Tuong Van, an officer at the Vietnam Airlines central region office. 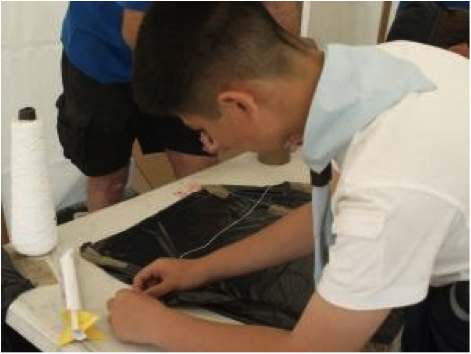 Lai Xuan Thanh, deputy chief of Civil Aviation Administration of Vietnam, told the news website Vietnamnet that the kites were flown by local children who had trespassed into the airport’s restricted area. “Sarah McNair-Landry was born on May 9, 1986 and lives in Iqaluit, Baffin Island, Canada. She works as an adventure/polar guide and in the film industry. 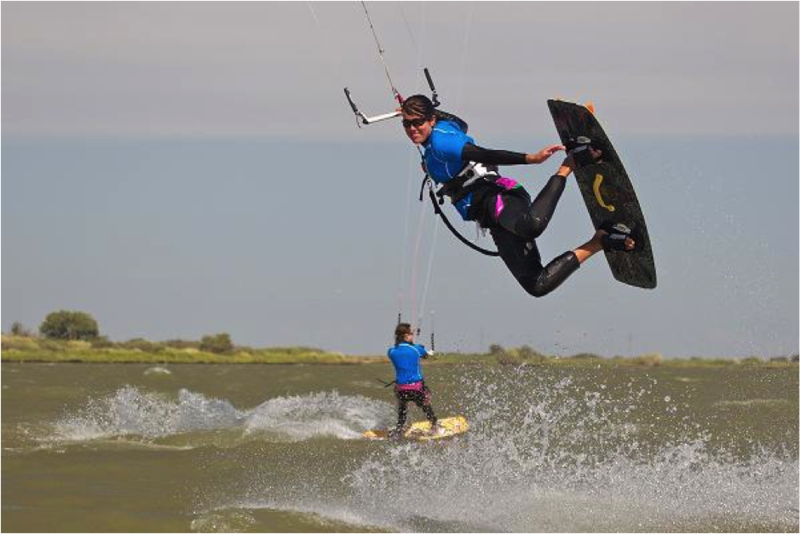 Her hobbies are dog sledding, kite surfing and kite skiing. 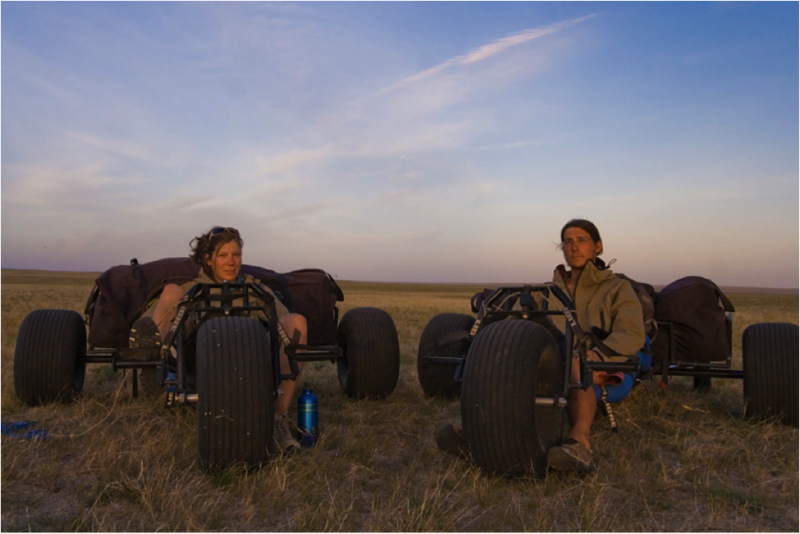 Sarah and her brother Eric undertook several polar expeditions with their father and mother, the polar guides Paul Landry and Matty McNair on Antarctica and in the Arctic. 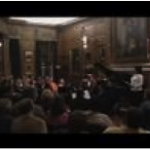 In the 2004-05 Antarctic season they became the youngest to ski to the South Pole and did it unassisted, unsupported; and they kited back to the coast. In the 2008-09 Antarctic season Sarah guided an ALE team from Hercules Inlet to the South Pole and kited back to Patriot Hills. In the Spring of 2010 she guided a team to the North Pole. 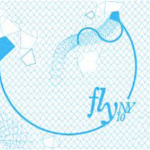 FlyNY invites you to design and donate an original, handmade kite for the 2nd Annual NYC international kite design competition. 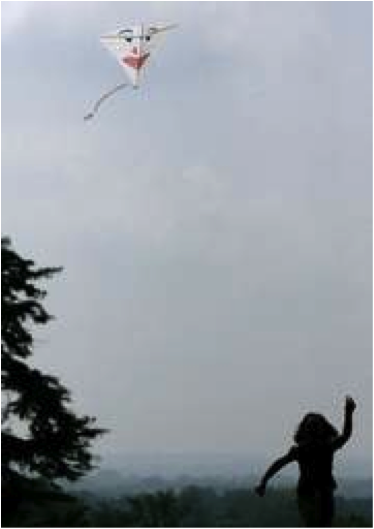 Upload your design ideas to Architizer.com and present your kite on August 21st at a public kite flying showcase on Pier I in Riverside Park. 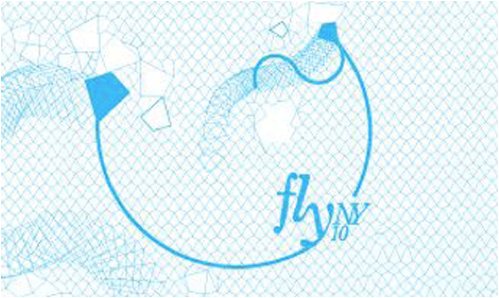 FlyNY will short-list approximately 40 kites for participation in a special pre-launch event and auction on August 18th. 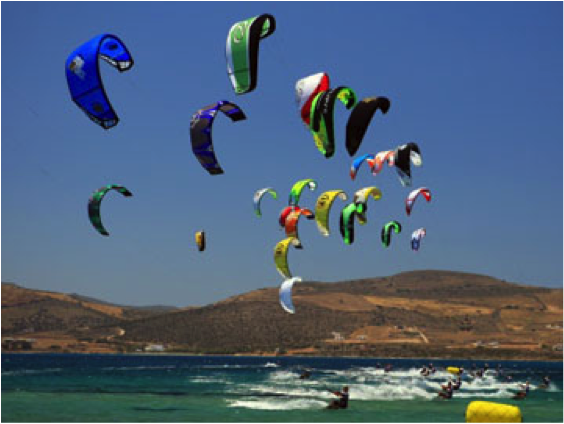 At the pre-launch event, a distinguished jury will review your kite and curate a live panel discussion. Encourage your friends and colleagues to review your designs on Architizer, as FlyNY will consider community favorites! 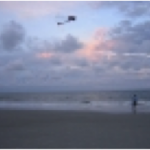 Following a move by Wrightsville Beach town officials (North Carolina), the Kure Beach Town Council voted unanimously Tuesday night to prohibit kite buggies, or wind-propelled vehicles, in the town. 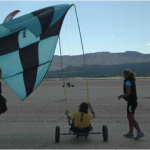 The Washington State Parks has initiated kite buggy demos in preparation for possible changes to the state law, which would allow wind-powered vehicles on specific Washington beaches. 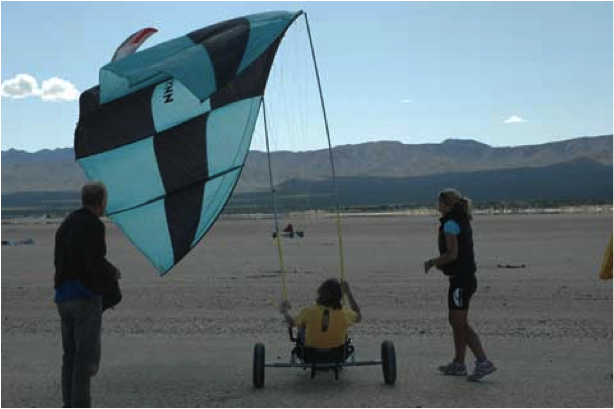 Currently state law excludes use of wind-powered vehicles on all beaches. 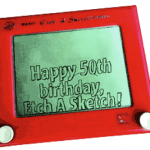 “Mark Beckner spoke with a strength beyond his 11 years as he explained the design on his homemade kite. The Kirkersville boy lost his father to a heart attack in 2009, he said. He flew the kite Wednesday to get his father’s attention, and he was sure his dad saw it. 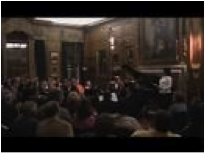 “…In June 1881, Milton and Susan Wright moved their family — including sons, Wilbur, 14, and Orville, 9 — from Iowa to Richmond to be near Susan Wright’s sister and mother. During the next three years, the young Wright Brothers lived in rented homes at 211 N. 14th St., 309 N. 12th St., and 38 S. 13th St. 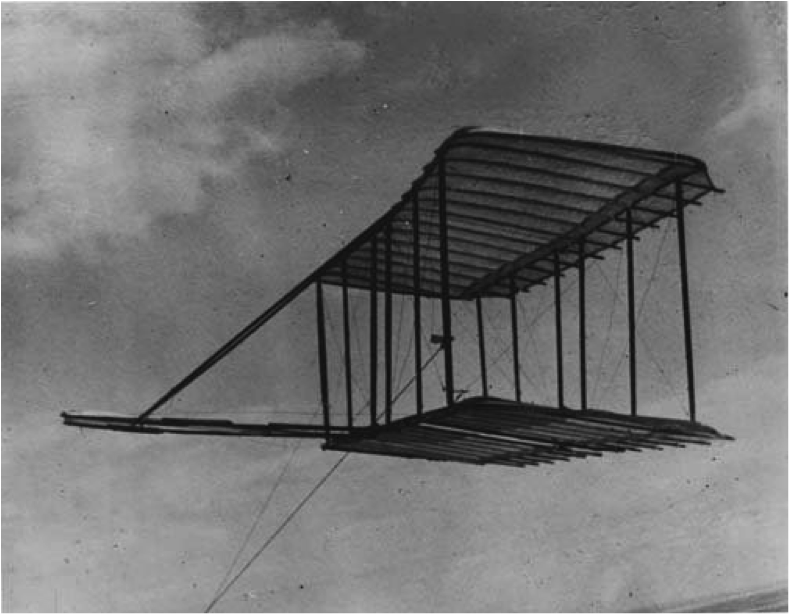 In a 1937 newspaper article, playmate Harry Morrow said the Wright Brothers used the barn at 309 N. 12th St. as a workshop. “They fitted it out with pulleys made out of old spools. There was no motor back there to make things go, but they had other ways of producing motion,” Morrow said. 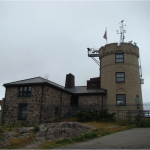 “The Blue Hill Observatory has not missed a day of weather record keeping since 1885… The observatory was built in 1885 by Abbott Lawrence Rotch. Rotch was the son of an affluent Boston family, and after graduation from MIT, used his trust fund to erect the observatory. 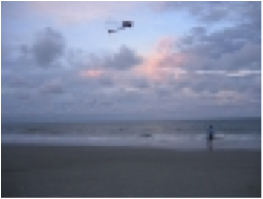 Rotch worked with other weather enthusiasts to study the atmosphere and observe the weather. 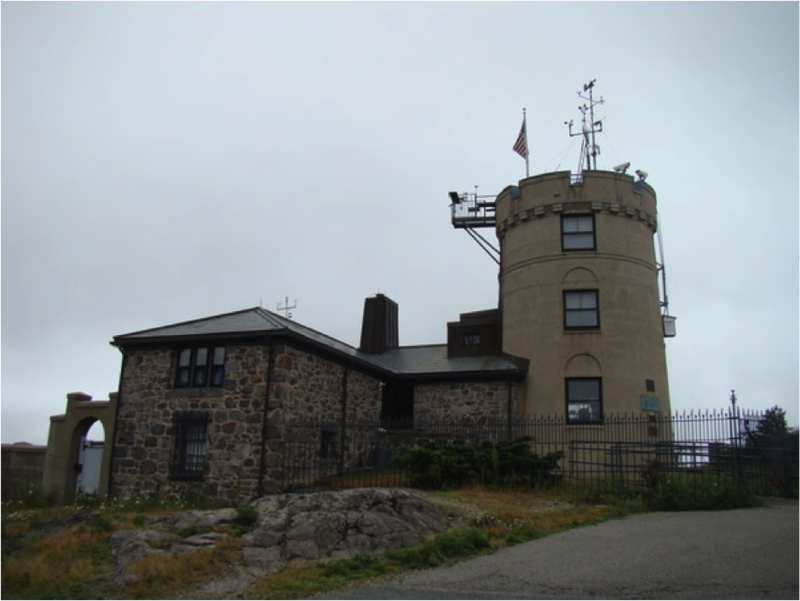 The Blue Hill Observatory also has an unofficial tie to modern air travel. 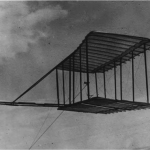 When the Wright brothers were designing their now legendary first airplane, they reached out to Rotch and Chief Observer Henry Helm Clayton after hearing the scientists were steadily flying kites at 1,500 feet with weather instruments hanging from them. 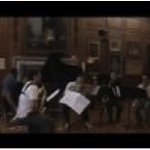 “Kites over Havana” by Paquito D’Rivera. 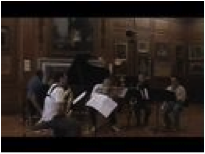 The Lyric Chamber Music Society of NY presents Music from Cuba: The Pioneers with Paquito D’ Rivera and The Latin Sax Quartet. This entry was posted in 2010, Issue 73 (Jul/Aug), Kite Columns, KL Archive, News Reel and tagged world news.